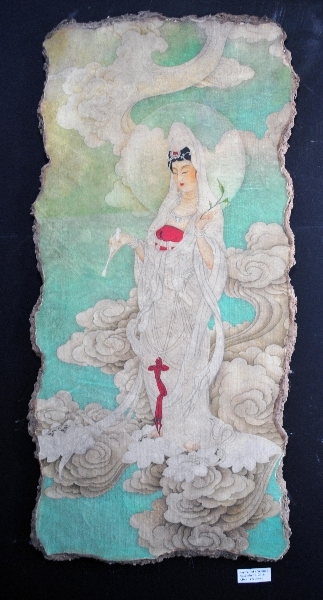 Paintings are like anything, they deteriorate over time. They have historical, sentimental and usually a dollar value associated with them, which makes paint loss restoration an absolute necessity. 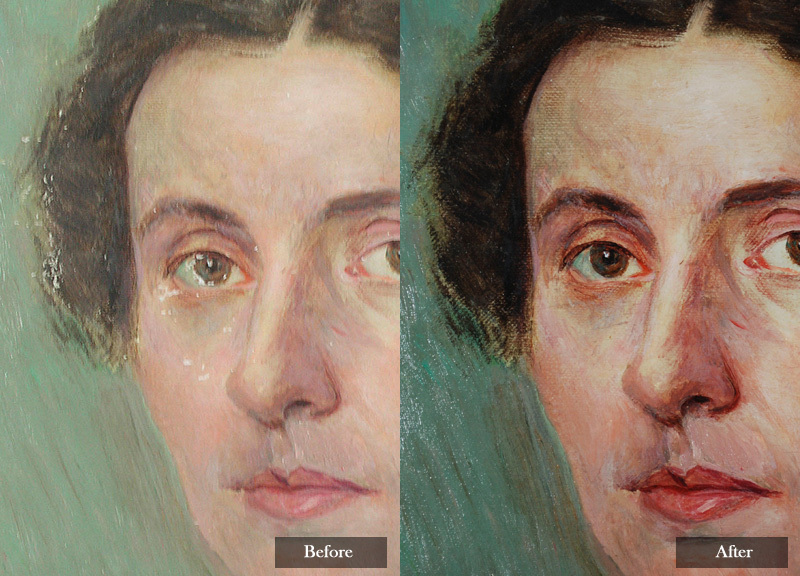 At Lis Art Conservation, restoration of this kind is an art form in itself, especially oil painting repair. Paint is often applied in multiple layers, typically in varying degrees of thickness and then followed by a varnish. Because of this, different parts of a painting will react to the elements (light, temperature, humidity, etc) in varying degrees. This may cause the different parts to move and even shrink against each other. Combined with aging, the painting may start to crack or flake. 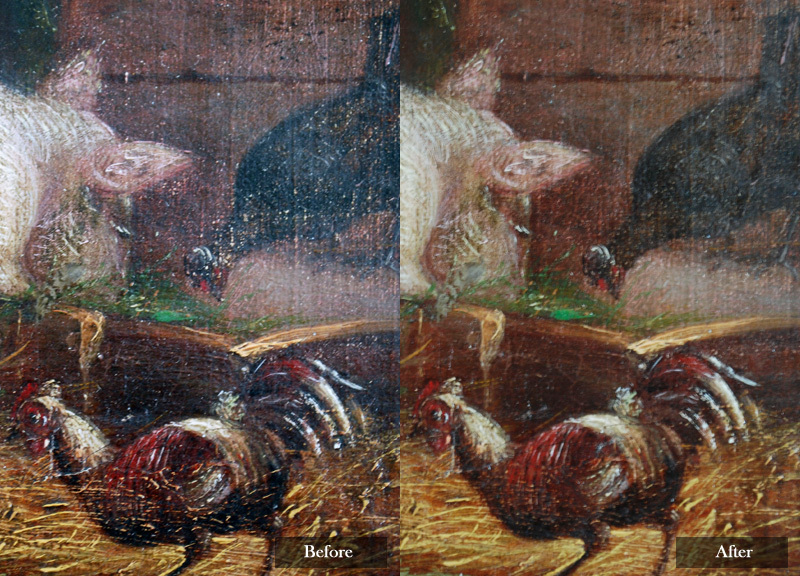 The same damage may occur from physical contact with the painting or vibrations. Missing paint disfigures the image and disrupts the artist’s vision. We always select inpainting materials that are reversible to protect the artwork and allow for future treatments if they are necessary. Any paint loss restoration we perform will be limited to the damaged areas. 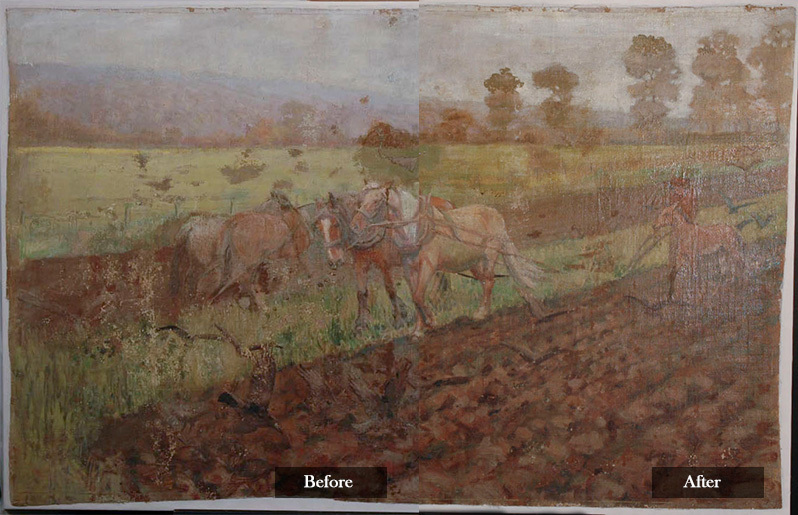 Lead conservator Jennifer Lis personally overseas each painting from the beginning of our process to the very end. 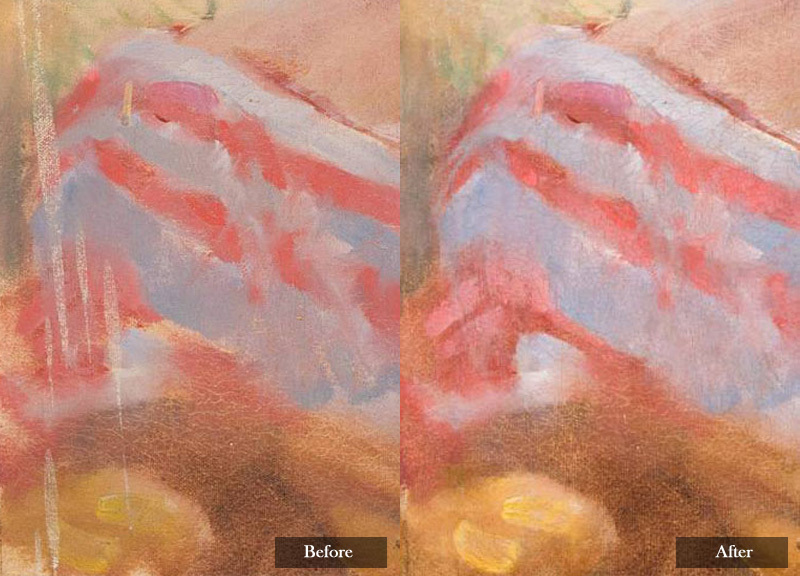 The completed inpainting will seamlessly blend the repairs with the original paint and restore the artwork’s integrity as intended by the artist. 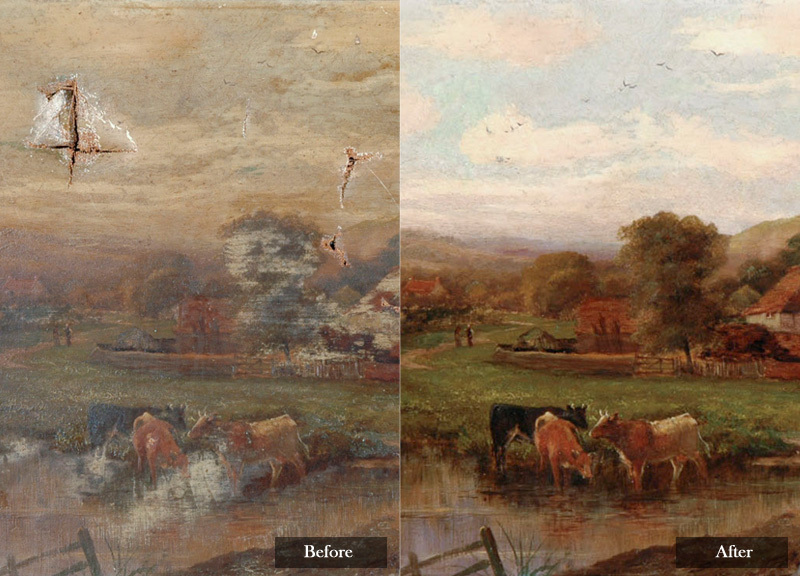 Learn more about the benefits of inpainting by contacting Lis Art Conservation today.